Buy the Right Size Skate – This one seems obvious, but if your new skates aren’t the right size then no amount of breaking in will fix them. If you need assistance finding the perfect pair of skates, then let our Pro Shop help. Condition Your Skates – Even if you buy the right size for you, it’s likely that your feet will be a little sore after the first few times you wear your new skates. Conditioning the boot leather will help with this. Try using a little leather conditioner on the tight areas or anywhere that pinches. Apply the conditioner a few times a day over the course of several days. Lacing Your Skates – To protect new skate leather, you may want to consider leaving the top 2 holes unlaced for the first 4-6 hours. After that, skate with just the top hole unlaced for the same amount of time. Then repeat the process once more. This will help ensure your ankle leather won’t crack as the skate molds to your foot. 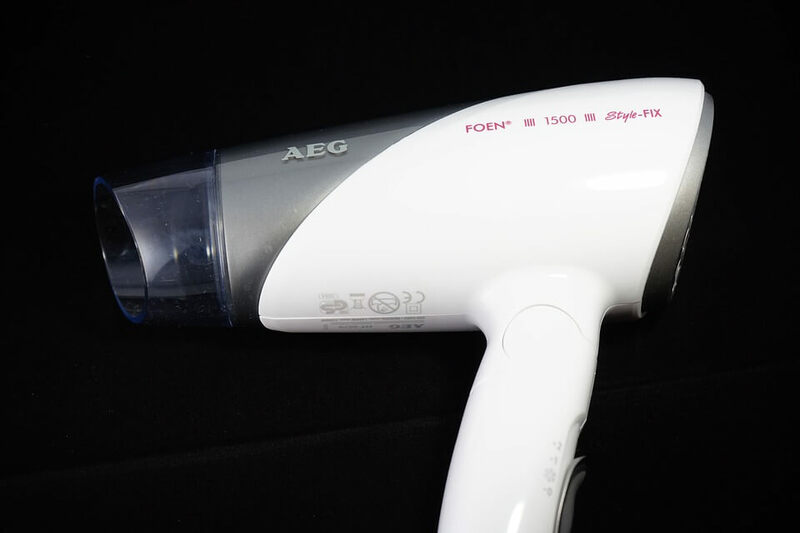 Heat Molding Skates – You can heat up skate boots with a hair dryer (be careful to do so evenly and to not damage the leather with too much heat). Once they’re nice and warm, wear them laced for about 5 minutes as they cool and the leather will better mold to your individual feet. Skate in Them! – Of course, the very best way to break in new skates is simply to skate in them. So check out our Leesburg events schedule and make plans to break in your new skates at our amazing Leesburg skating center.